Astilleros de Mallorca is a refit and repair shipyard for luxury sailing and motor yachts. It was first established in 1942 and pioneered the construction of a great variety of vessels. 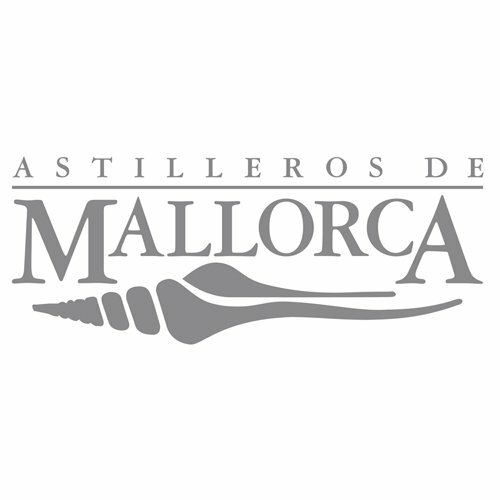 In the early 90´s, the island started to become the focal point for those Superyachts that run both Caribbean and Mediterranean seasons and Astilleros de Mallorca adapted to the requirements of the up and coming market. Today it is considered as Mallorca´s Premier Shipyard and this recognition has been backed up by important awards such as the Boat Internationals “Best Superyacht Refit”.